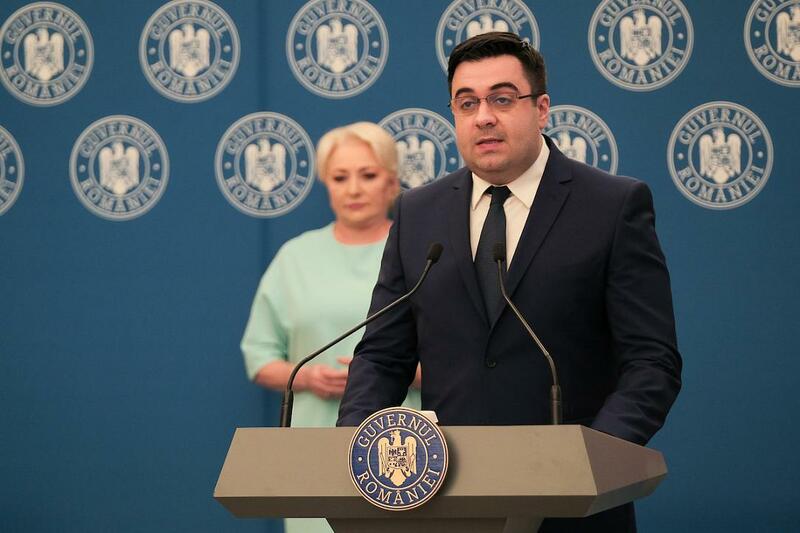 Three contracts for important transport infrastructure projects in Romania were signed at the government headquarters in Bucharest on Sunday, April 14, in the presence of prime minister Viorica Dancila and transport minister Razvan Cuc. The first contract was concluded between the National Company for Road Infrastructure Administration CNAIR and Porr Construct and targets the first section (Sibiu-Boita, 13.17 km) of the Pitesti-Sibiu motorway, the Transport Ministry said in a press release. The contract value is RON 612.6 million (the equivalent of EUR 129 million) without VAT, with a cost of EUR 10 million/km, excluding VAT. The contract has a duration of 48 months, meaning 12 months for the design and 36 months for the construction works. The guarantee of the works is 10 years. The second contract signed by CNAIR and the association Aktor-Euro Construct Trading 98 refers to the design and execution of the third lot of Bucharest’s South beltway (18 km). This contract has a value of RON 853.4 million (EUR 180 million) without VAT and has a duration of 42 months. The third contract was signed between Bucharest subway company Metrorex and Alstom Transport and targets the provision of the safety and traffic automation system for Line 5 (the Raul Doamnei-Eroilor section, Valea Ialomitei station and depot). The contract has a value of almost RON 113 million without VAT and provides an execution period of nine months.